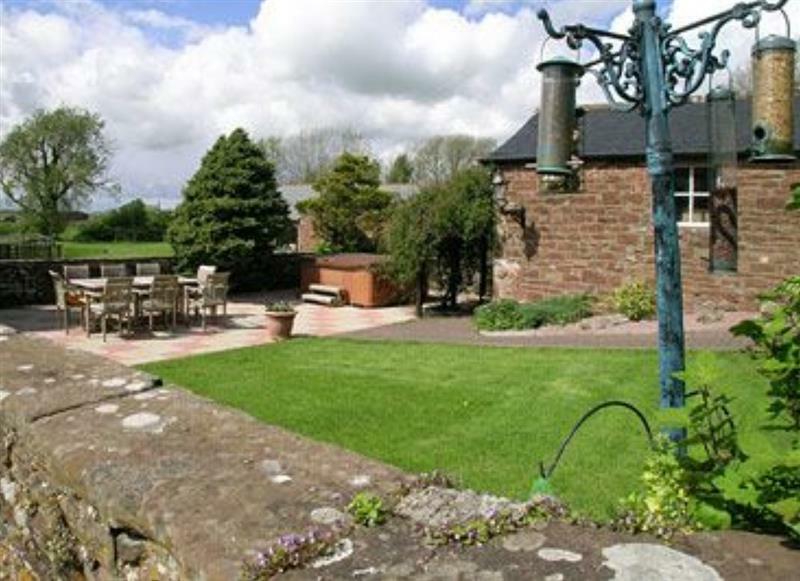 Tottergill - Mill Barn Cottage sleeps 8 people, and is 22 miles from Wigton. 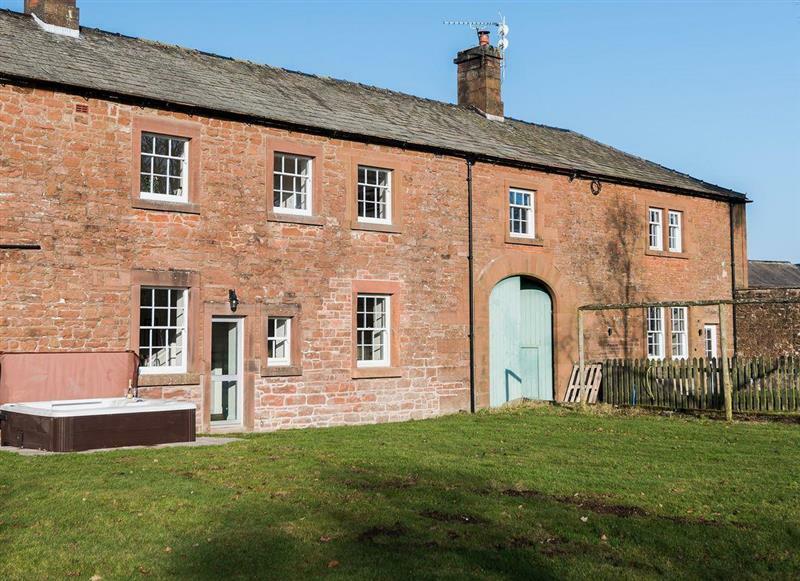 Holmegarth sleeps 4 people, and is 10 miles from Wigton. 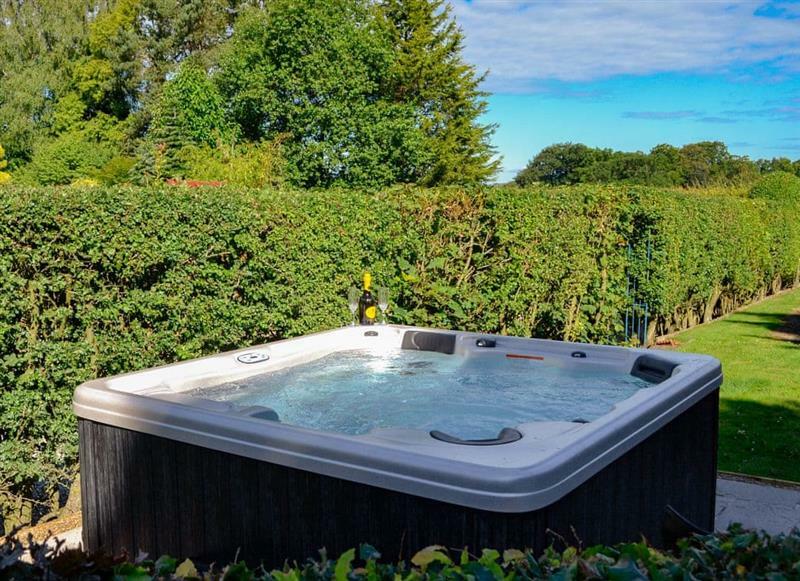 Garth House - Garth Cottage sleeps 6 people, and is 21 miles from Wigton. 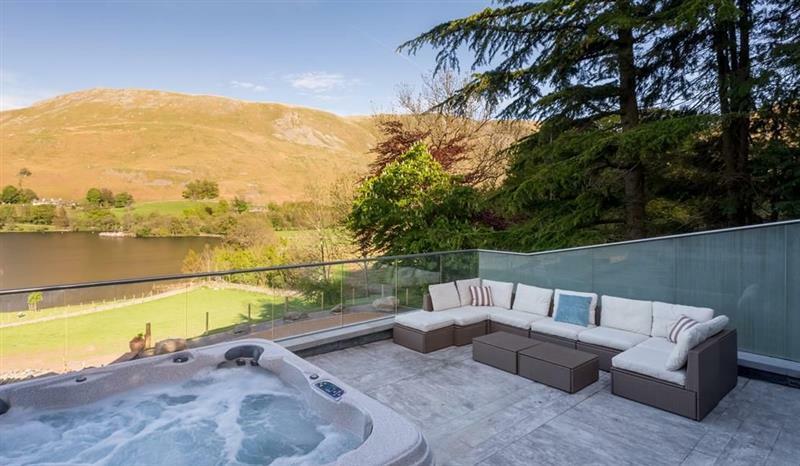 Waternook on Ullswater sleeps 12 people, and is 30 miles from Wigton. 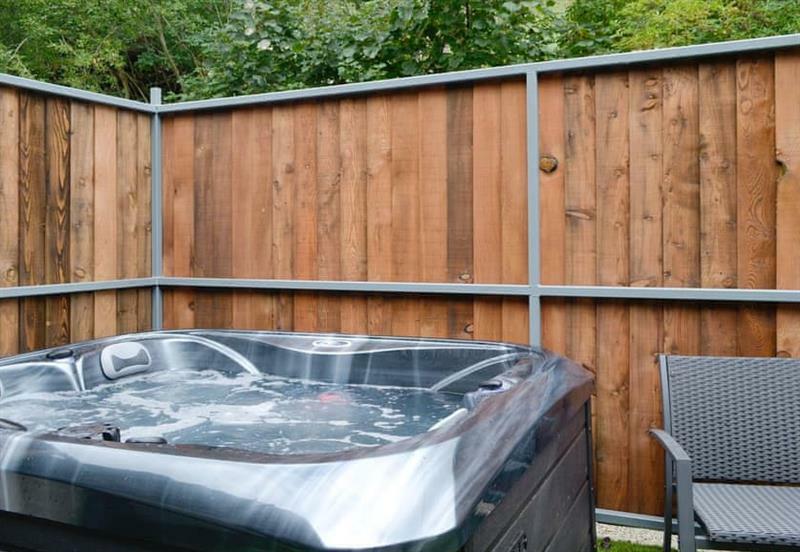 Garth House - Garth Studio sleeps 2 people, and is 21 miles from Wigton. 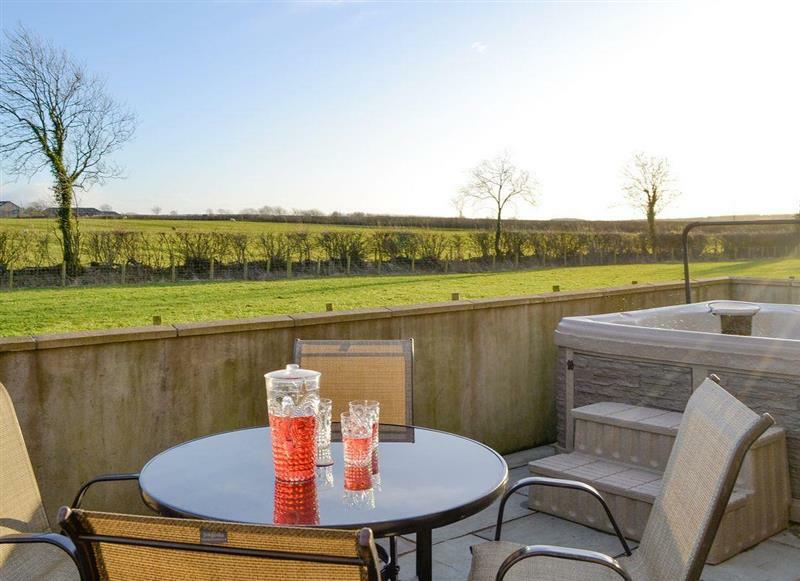 Tottergill - Oak Cottage sleeps 2 people, and is 22 miles from Wigton. 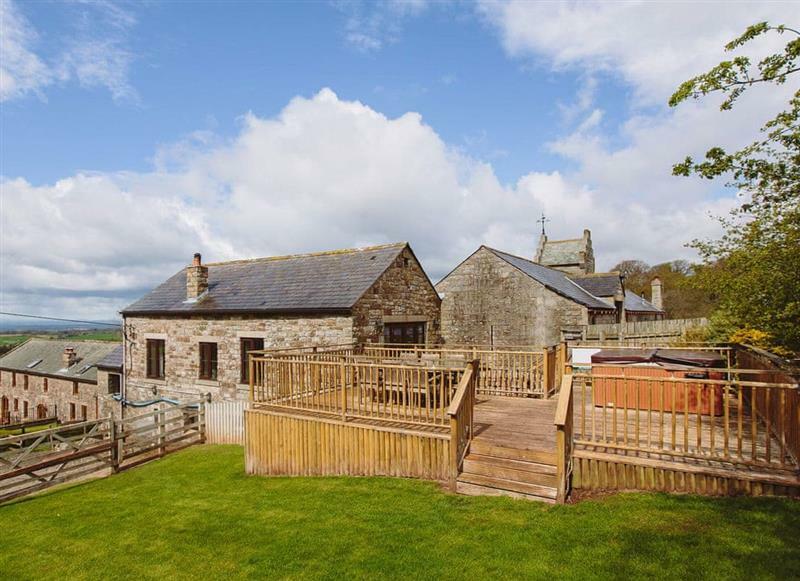 The Hoggest sleeps 8 people, and is 24 miles from Wigton. Greengill - Greengill Farm Shepherds Hut sleeps 2 people, and is 14 miles from Wigton. 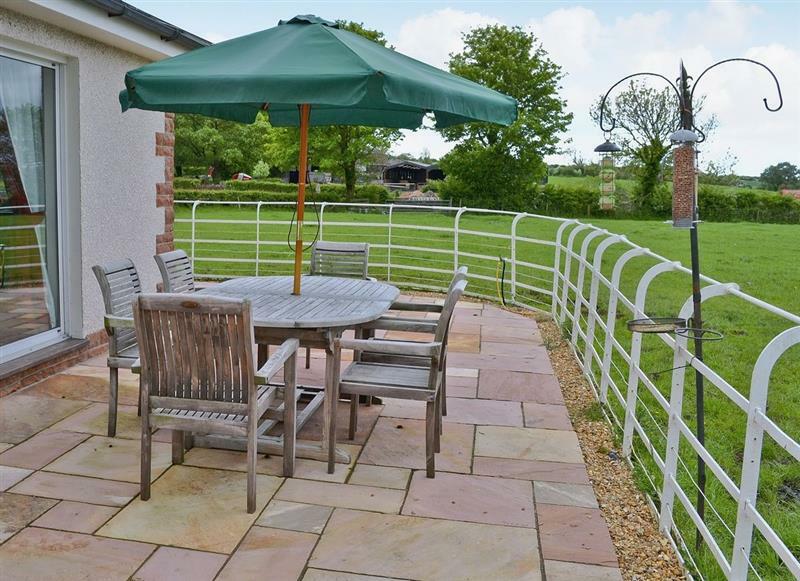 Tottergill - Gelt Cottage sleeps 4 people, and is 22 miles from Wigton. 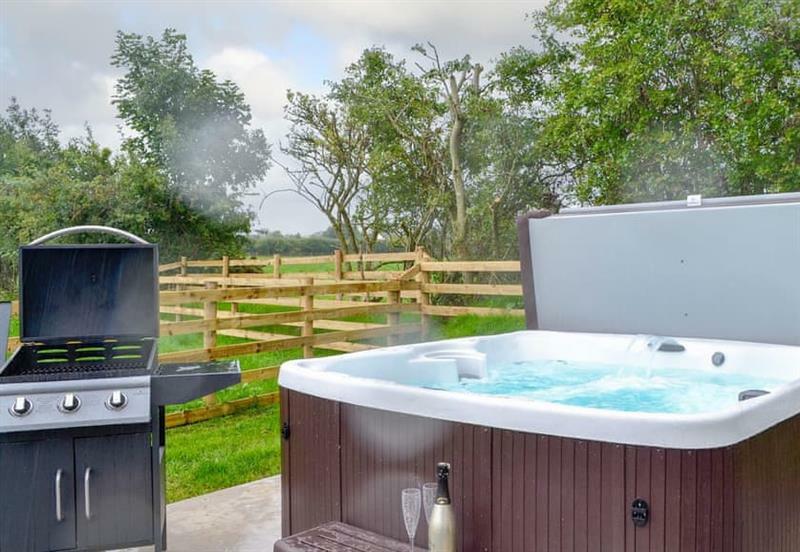 Gatra Farm Lodges - Blake Fell Lodge sleeps 5 people, and is 24 miles from Wigton. 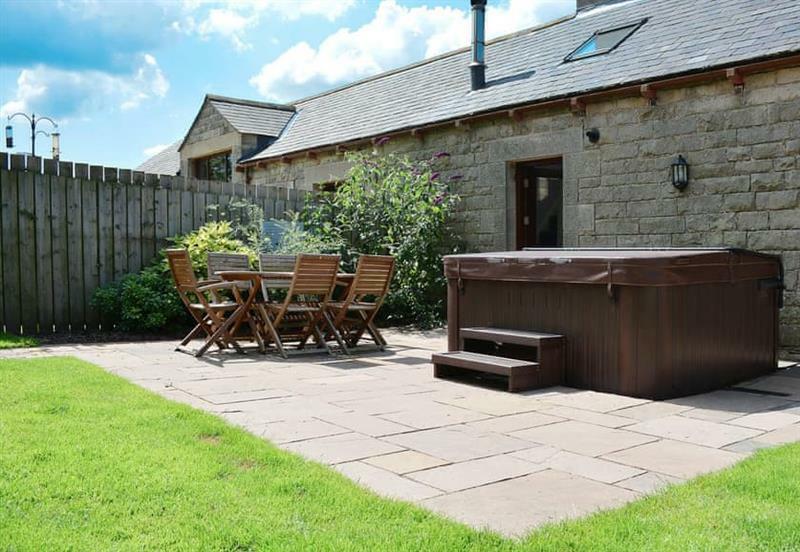 Doddick Farm Cottages - Derwent Dale Cottage sleeps 6 people, and is 25 miles from Wigton. 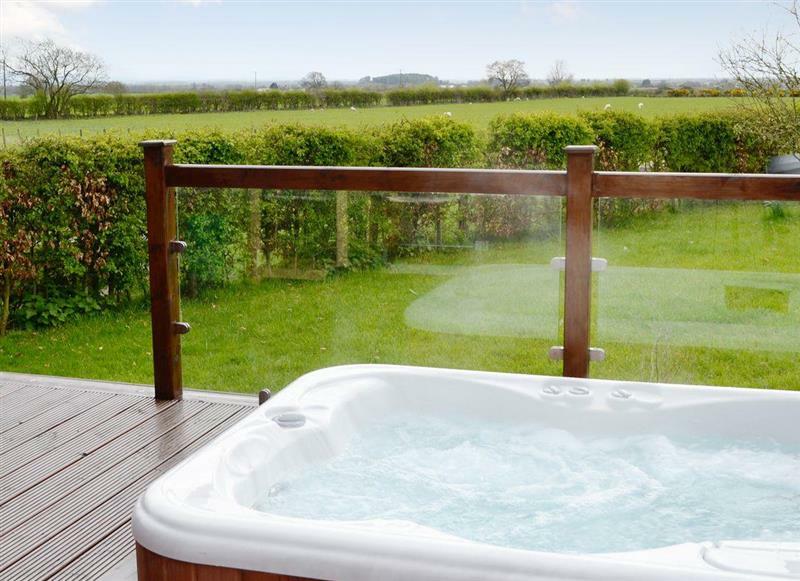 Doddick Farm Cottages - Shepherds Bield sleeps 2 people, and is 25 miles from Wigton. 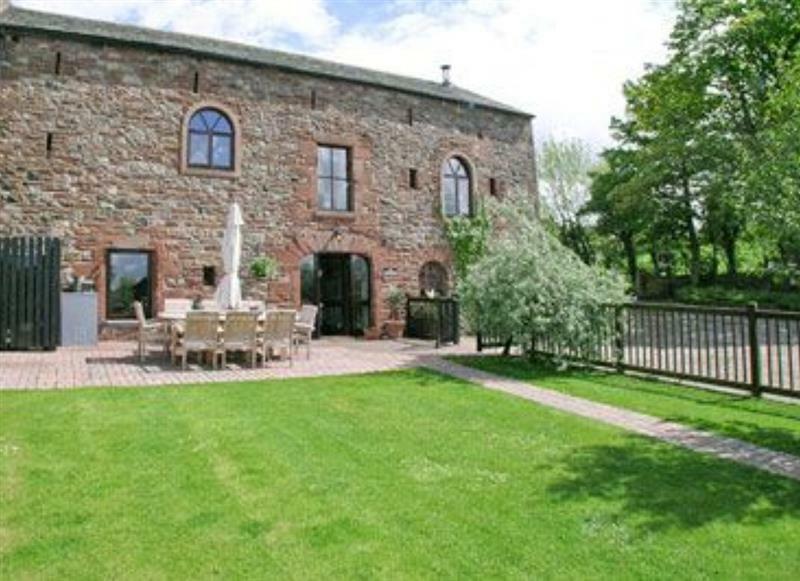 Tottergill - Tower Barn Cottage sleeps 6 people, and is 22 miles from Wigton. 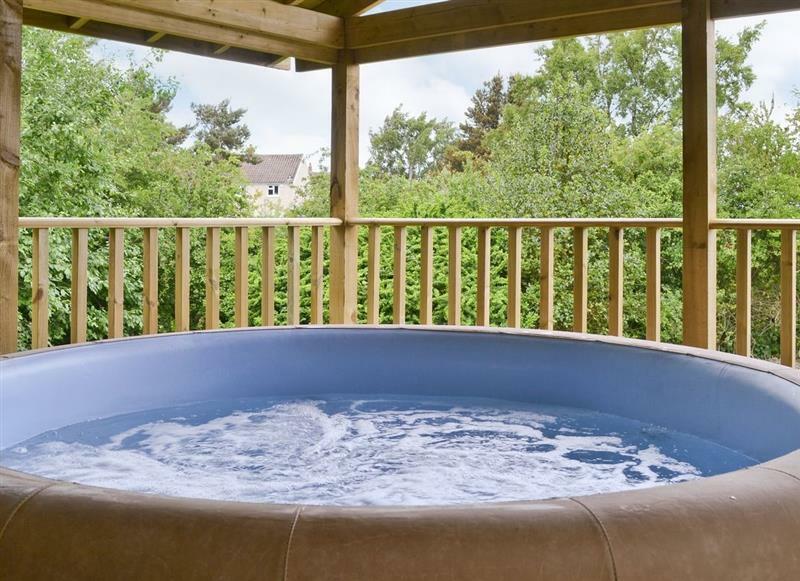 The Bird Bath sleeps 4 people, and is 21 miles from Wigton. 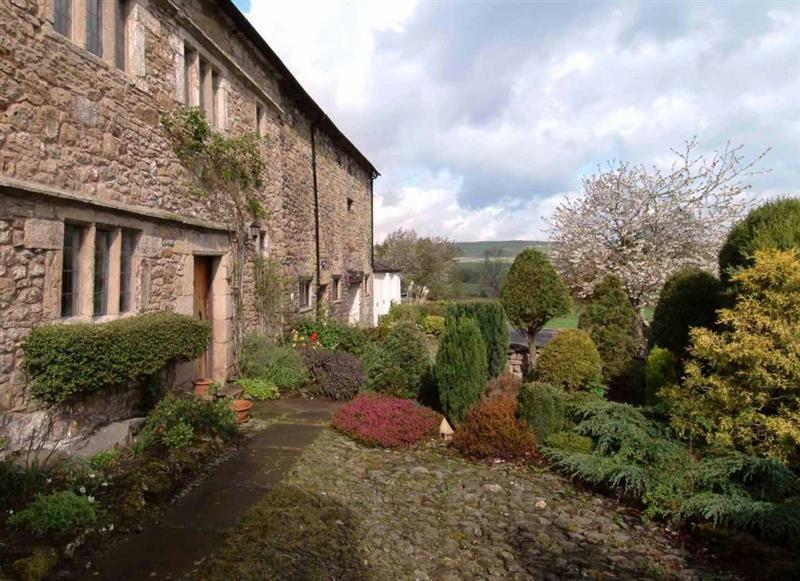 Knipe Hall sleeps 12 people, and is 32 miles from Wigton. 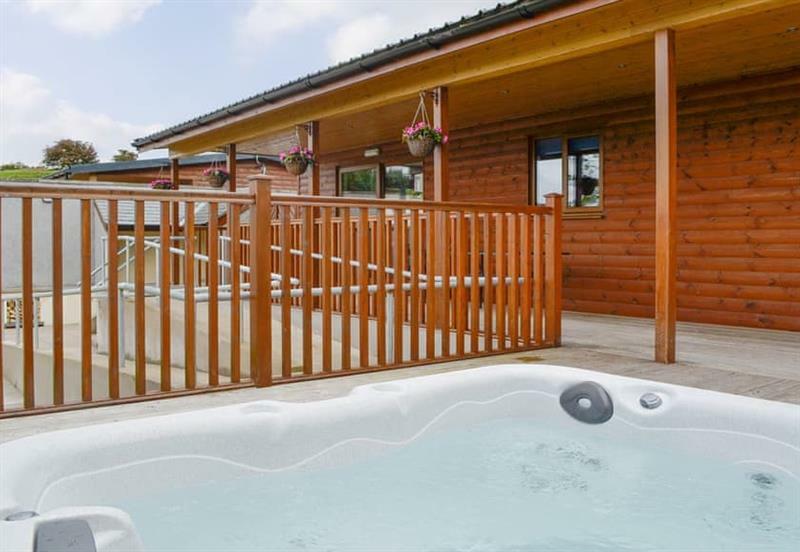 Pheasant Lodge sleeps 4 people, and is 22 miles from Wigton. 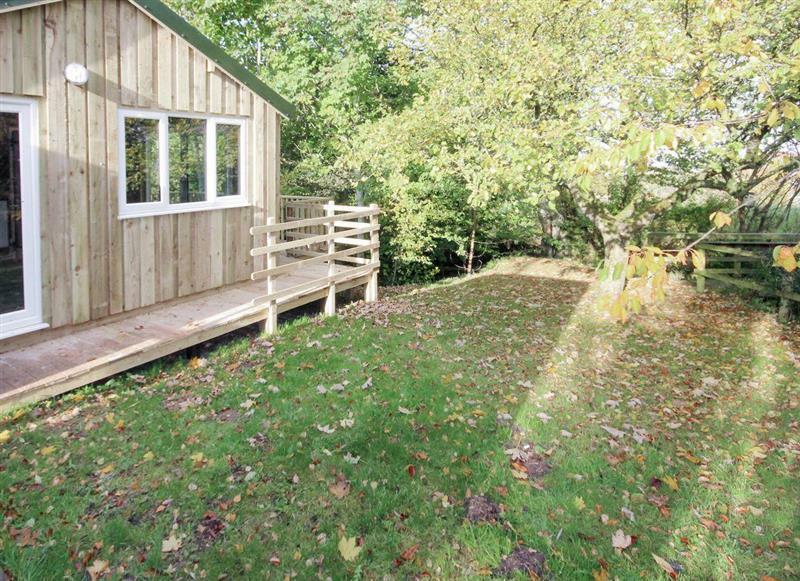 Wallace Lane Farm Cottages - Treehouse Cabin sleeps 4 people, and is 5 miles from Wigton. 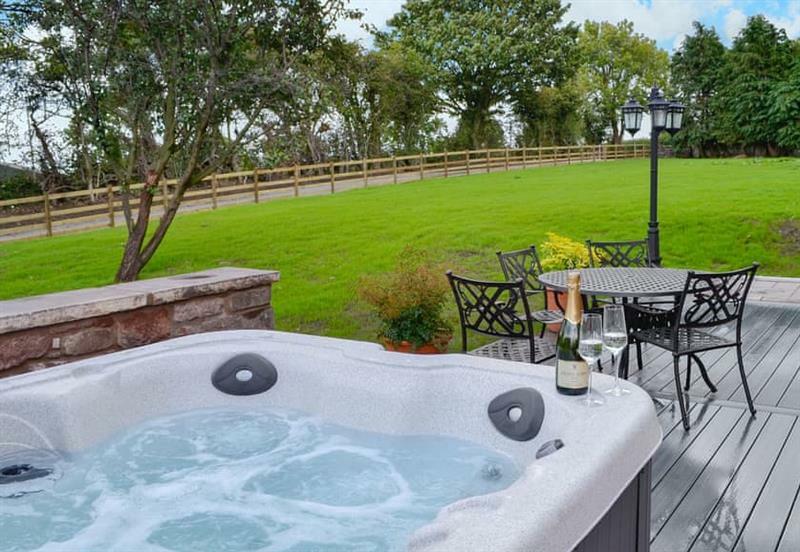 Edenhall Estate - Sala Cottage sleeps 6 people, and is 25 miles from Wigton. 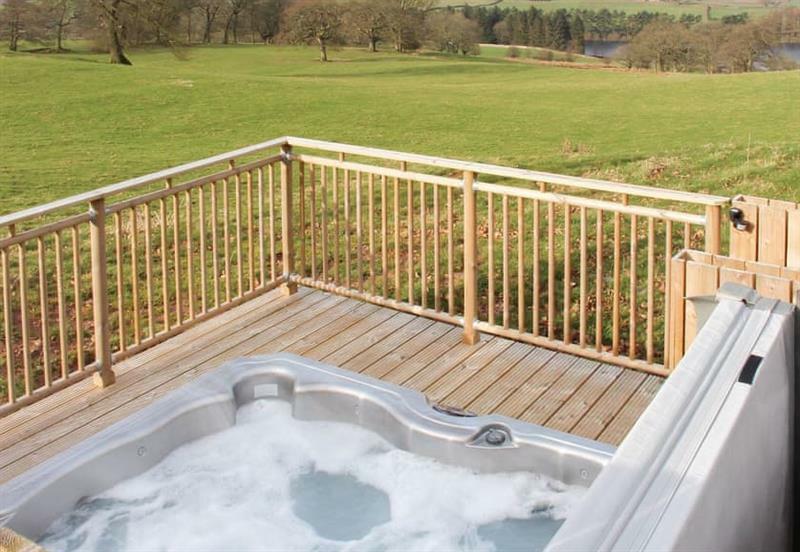 Edenhall Estate - Kiri Cottage sleeps 4 people, and is 25 miles from Wigton. 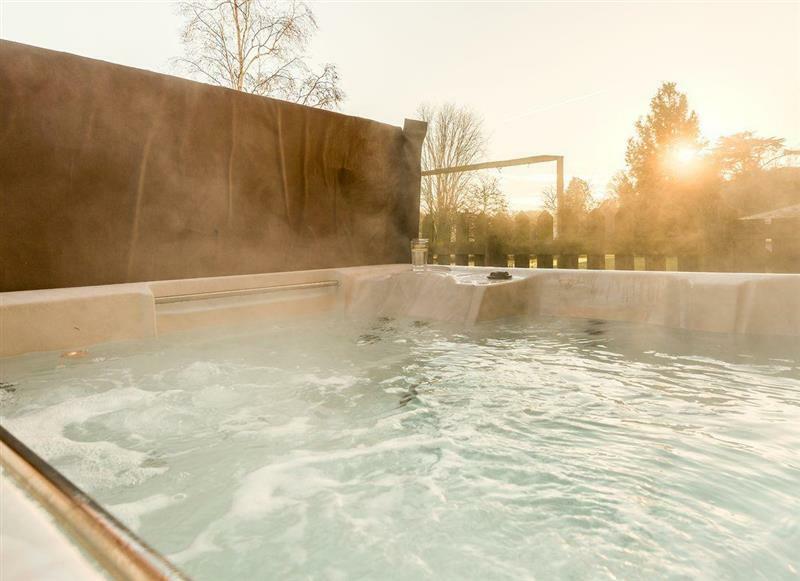 Hartleyburn Hall sleeps 17 people, and is 30 miles from Wigton. 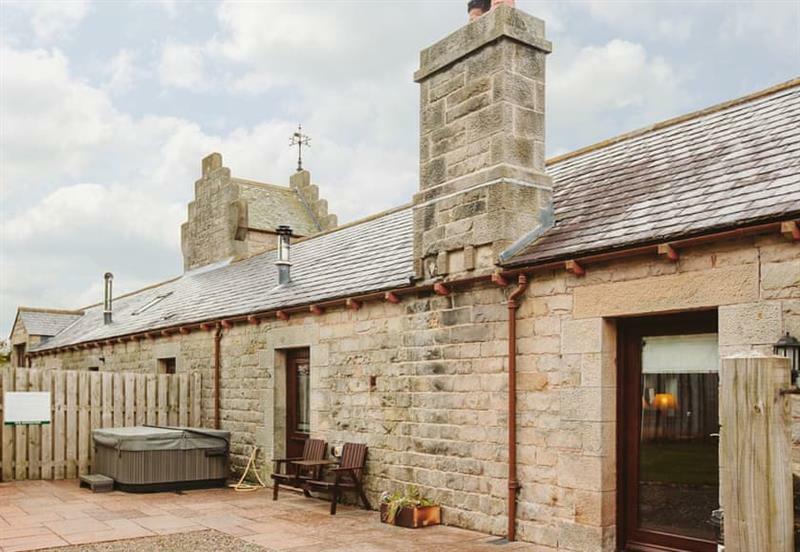 Brunos Bothy sleeps 2 people, and is 5 miles from Wigton. 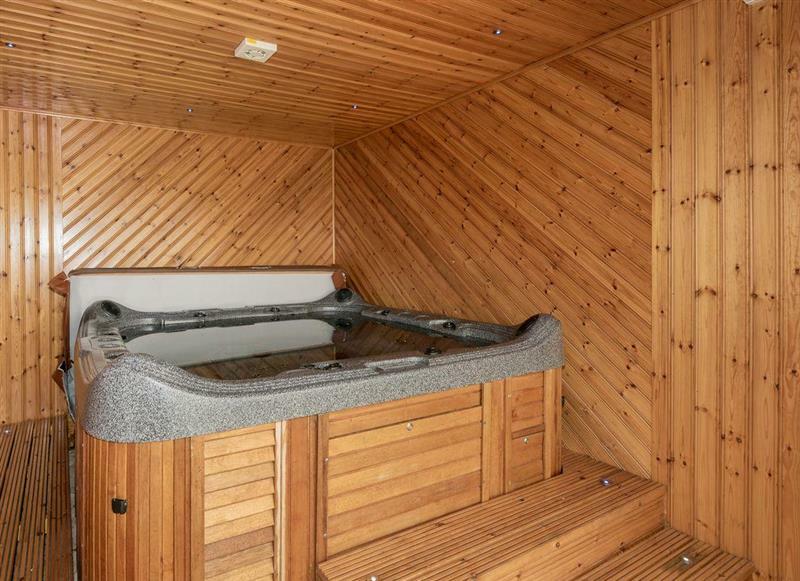 The Fauld sleeps 2 people, and is 27 miles from Wigton. 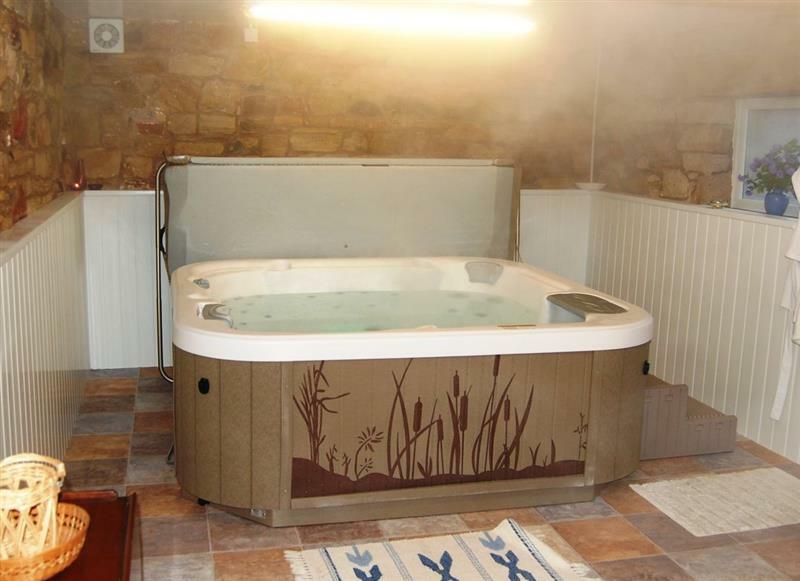 Halls Bank Farm sleeps 9 people, and is 11 miles from Wigton. 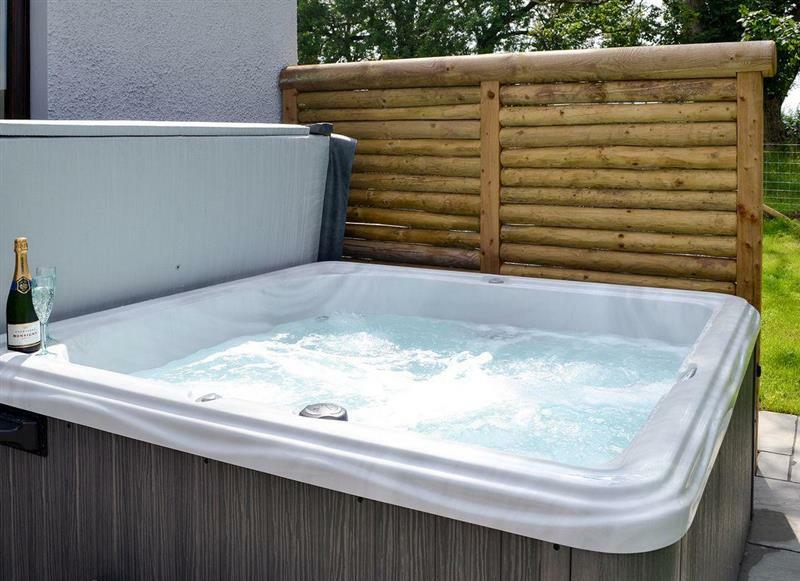 Berwyn Bank sleeps 12 people, and is 11 miles from Wigton. 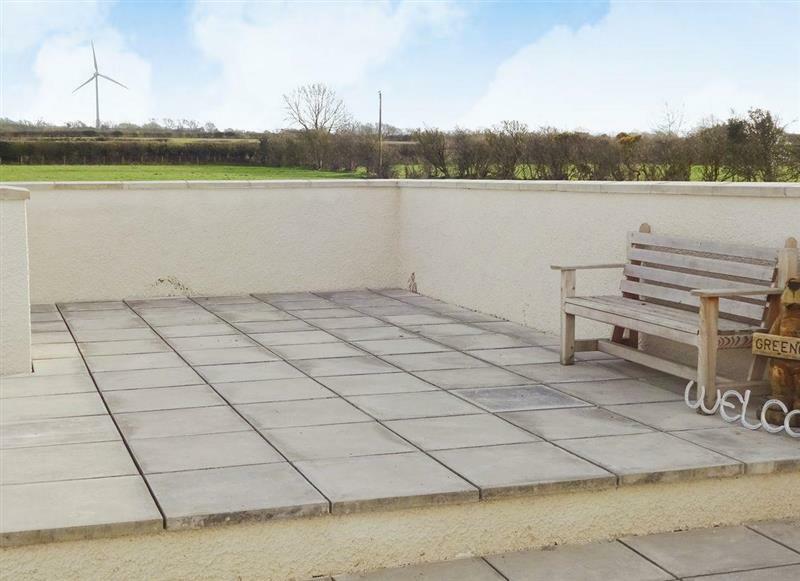 Stackgarth sleeps 6 people, and is 11 miles from Wigton. 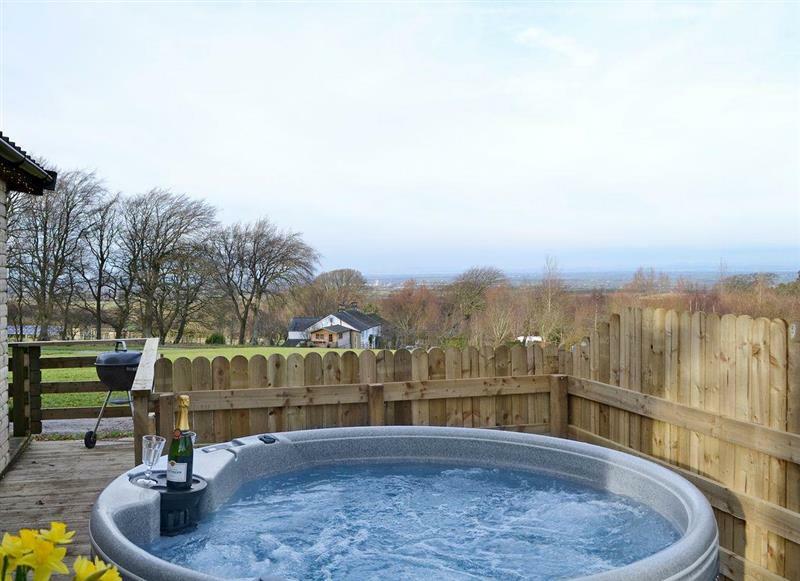 Oaklands sleeps 8 people, and is 6 miles from Wigton. 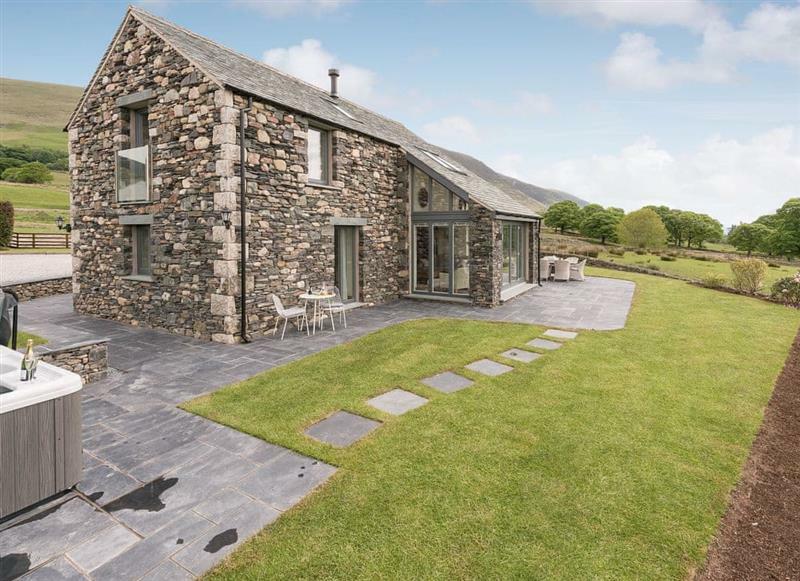 Greengill Farm Barn sleeps 6 people, and is 14 miles from Wigton. 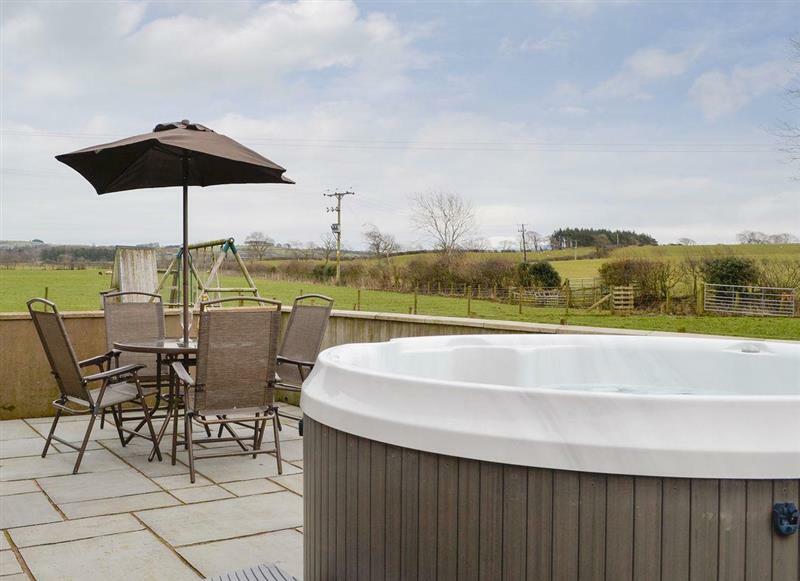 Wallace Lane Farm Cottages - Farmhouse Cottage sleeps 2 people, and is 5 miles from Wigton. 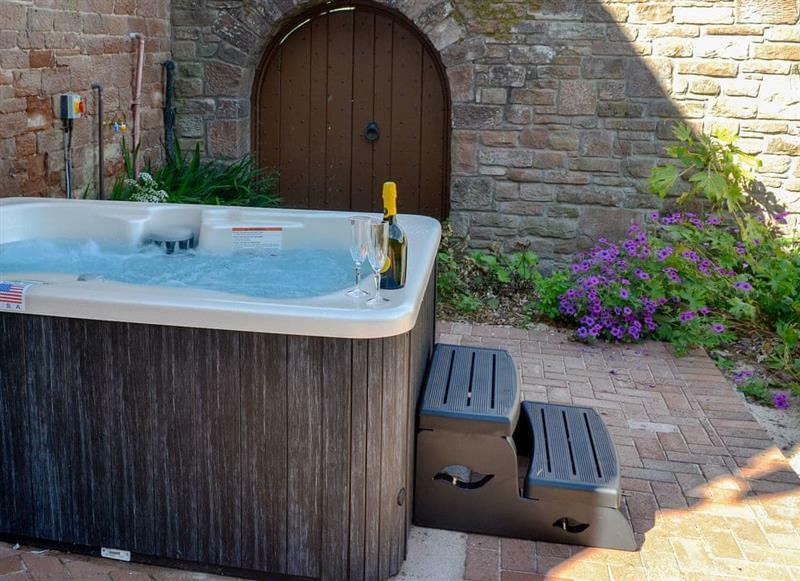 Key to the Esk sleeps 4 people, and is 20 miles from Wigton. 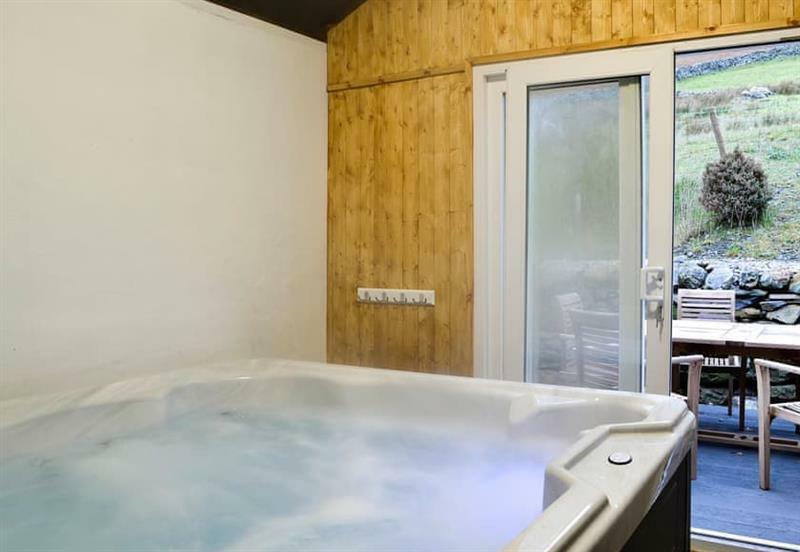 Wallace Lane Farm Cottages - Kestrel Cabin sleeps 4 people, and is 5 miles from Wigton. 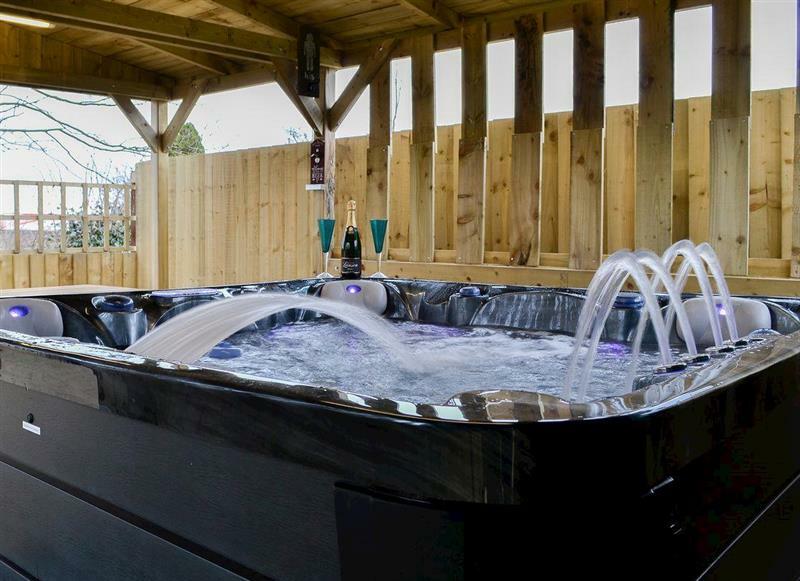 Lucys Lodge sleeps 2 people, and is 25 miles from Wigton. 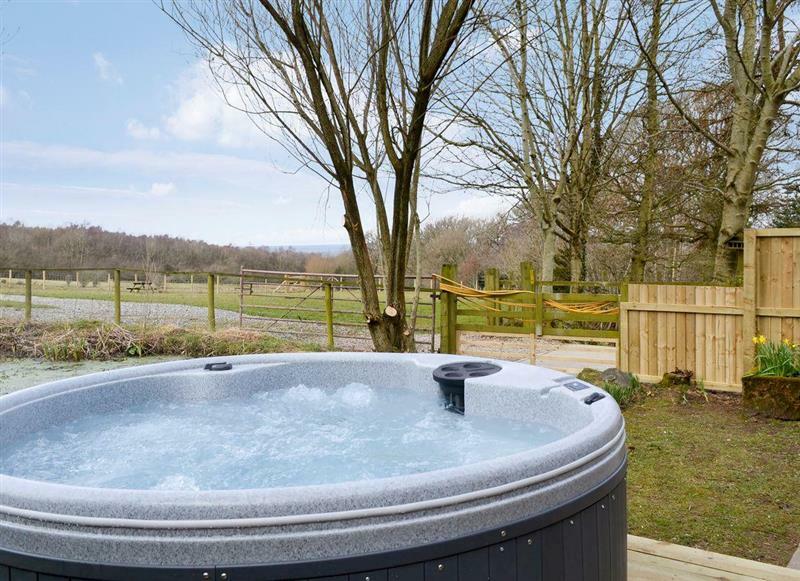 Little Meadow sleeps 4 people, and is 17 miles from Wigton. 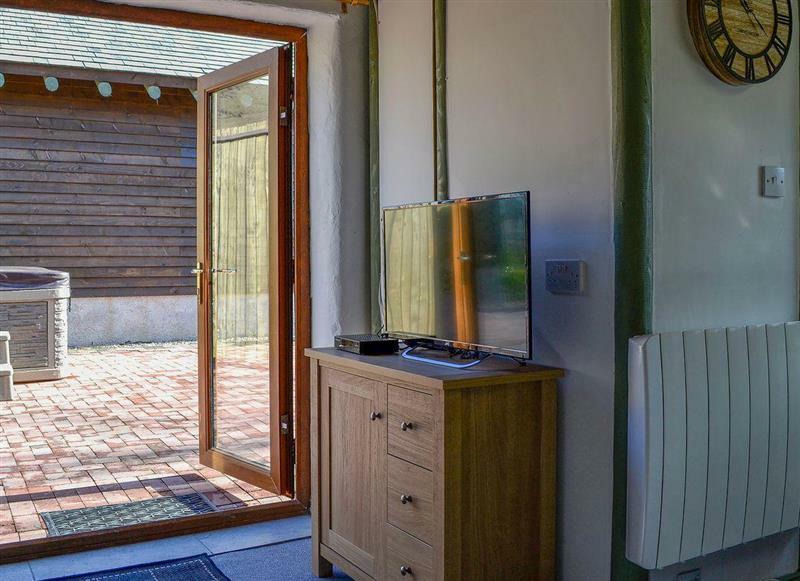 The Old Byre sleeps 4 people, and is 17 miles from Wigton.